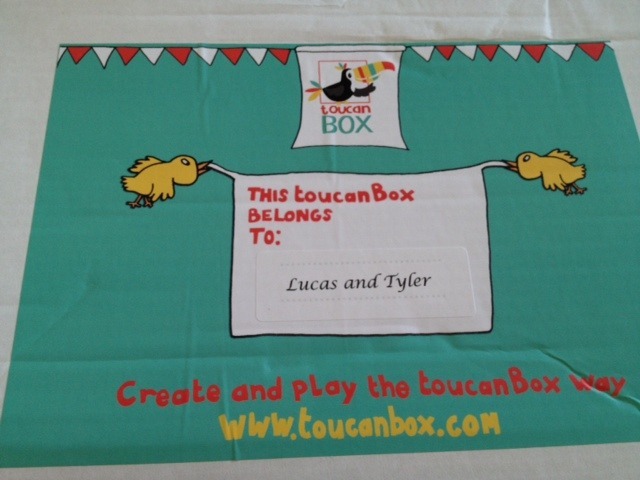 A few months back the boys and I were sent a toucan box to review. I love doing arts and crafts with the boys as I am quite an arty person myself. I did art at school and love it. However, finding the bits and bobs for making things with the boys can be tiresome at times. Especially if they want to make something they have seen made on Art Attack or something similar and you just don’t have the items. 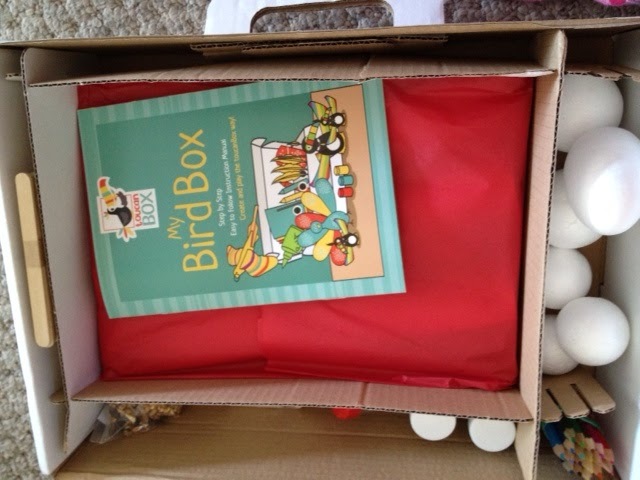 If this is you, then Toucan box is your saviour. 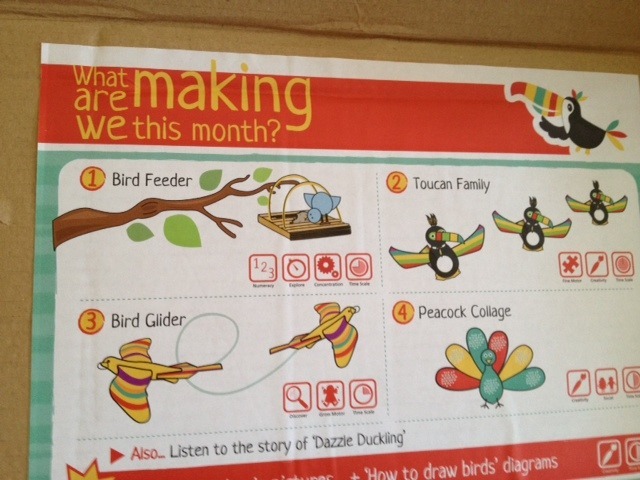 So what is a Toucan box, well it’s a monthly subscription for children aged between 3 and 7 years old. 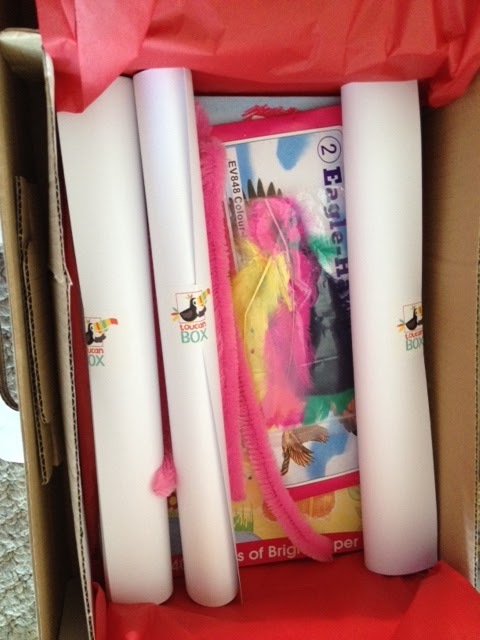 Each month they will receive a box filled with activities for them to do, each one having a different theme. 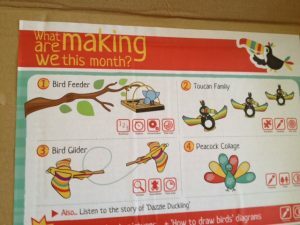 The one that we reviewed was a bird theme. It has four different activities for the children to do. 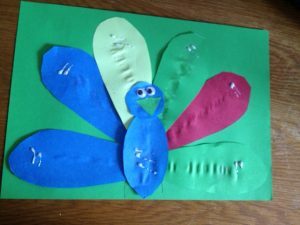 A peacock collage, which you will see below, a bird feeder, a bird glider and a puffin family to make. 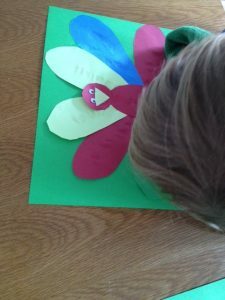 The first thing the boys wanted to do was the peacock collage, they love the glue and glitter. 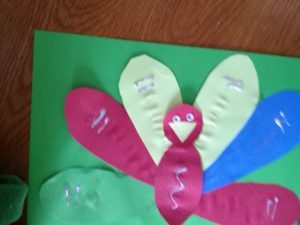 Here are the finished pictures, pretty good I think. We also made the glider up. 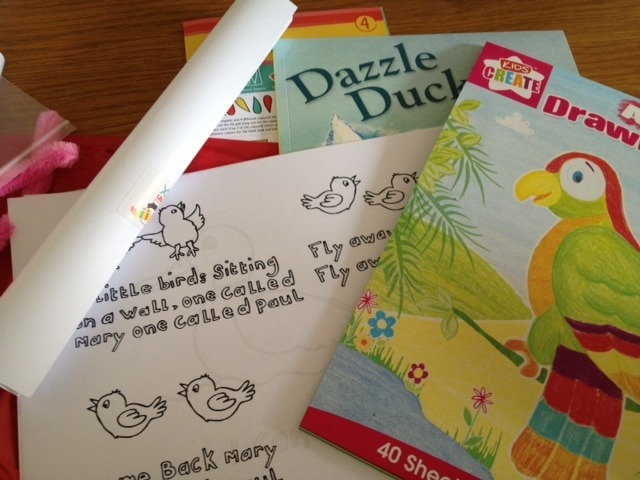 There are also lots of books, songs, puzzles and colouring pages in the box as well. 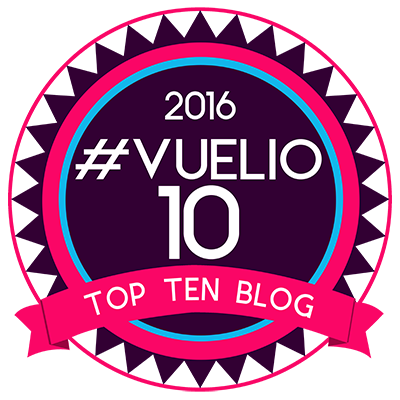 All relating to the theme. 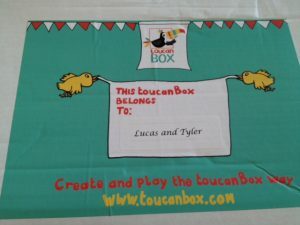 The boys and I think the Toucan box is fab and there is so much to do, that it will keep the little ones busy for the entire month. 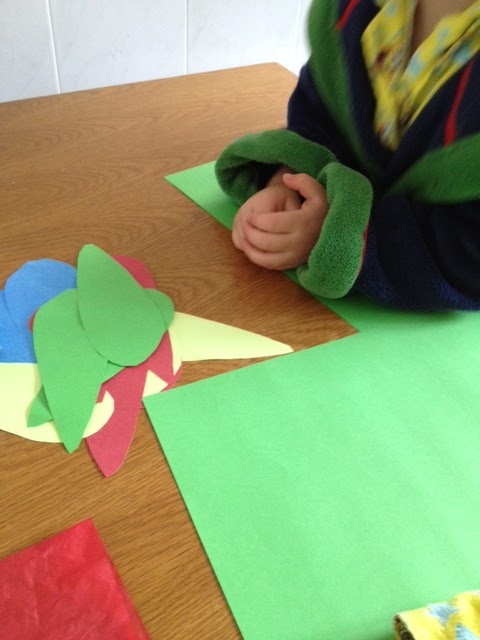 Some of the items were a bit tricky like the bird feeder, but it was still great fun to do. 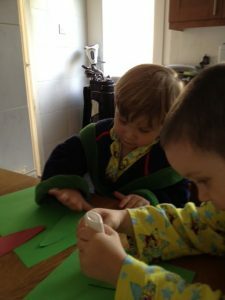 The others ones were a bit simpler and the boys had a great time. At £16.95 per month I think it’s good value for money if you aren’t someone who collects bits and pieces for crafts and have great ideas of things to do with kids. 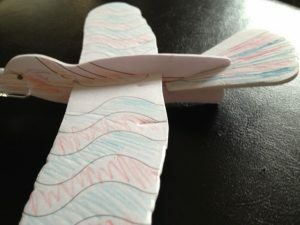 If you’re like me and short on time this is for you. 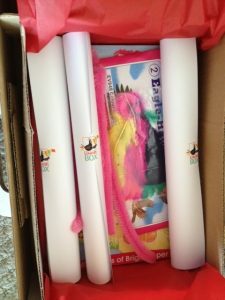 It can be ordered on their website.